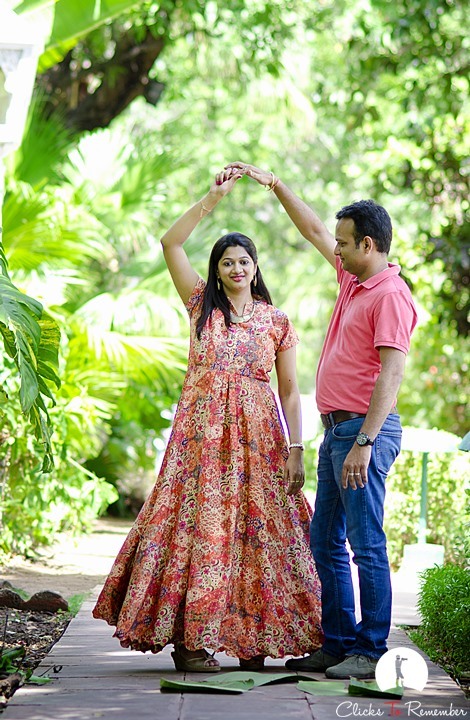 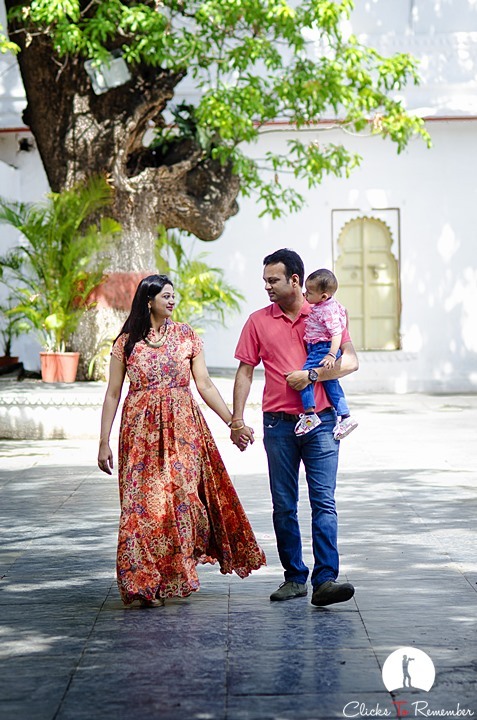 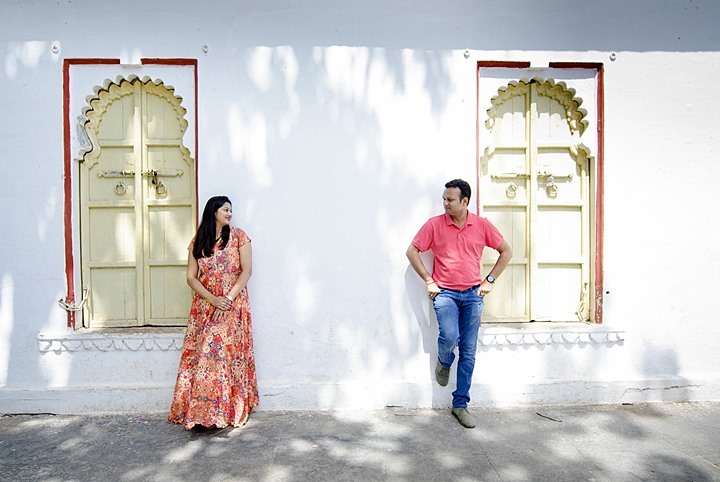 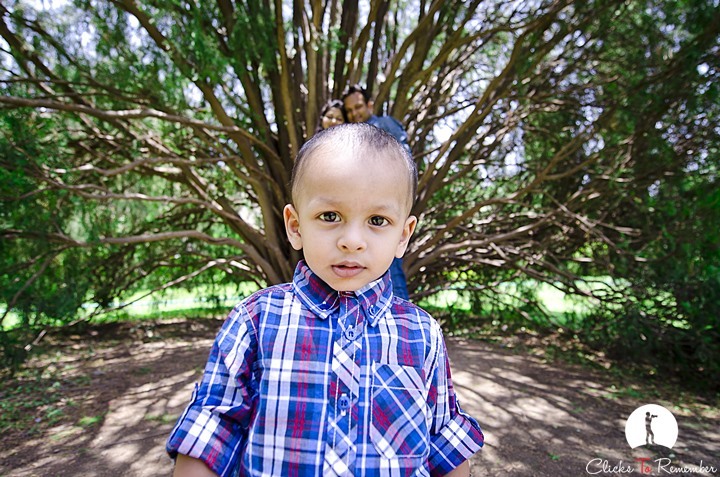 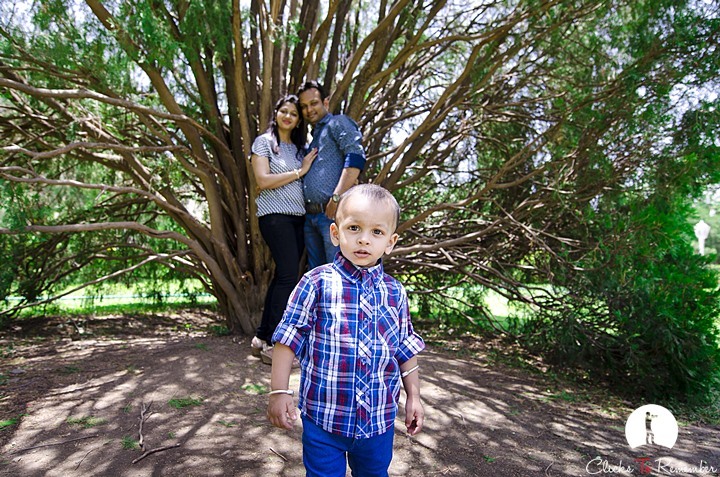 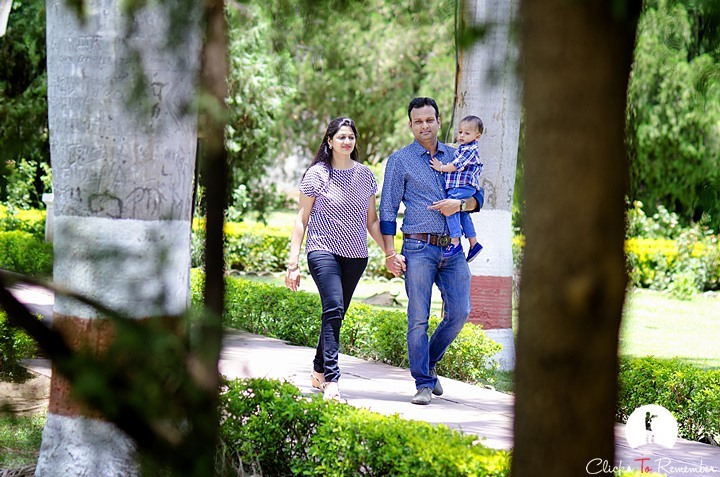 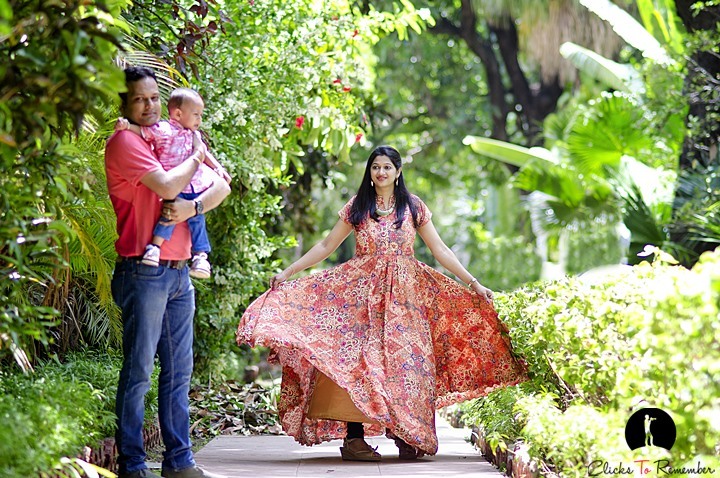 Photoshoot of a family at Saheliyon ki Badi in Udaipur. 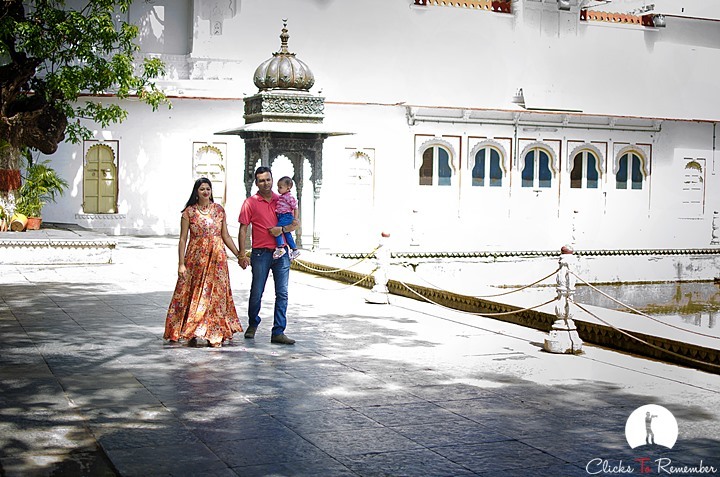 Udaipur is a great tourist destination & people from various parts of the world come and visit it. 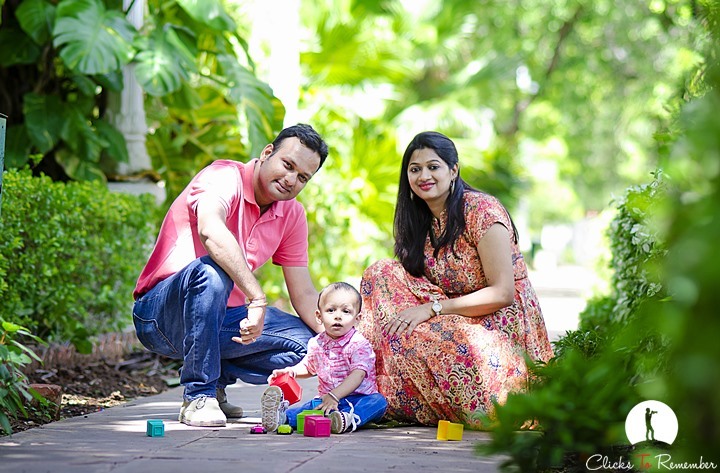 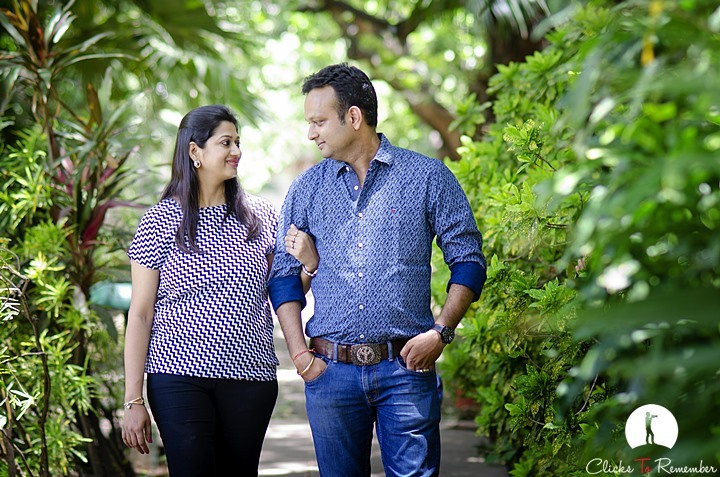 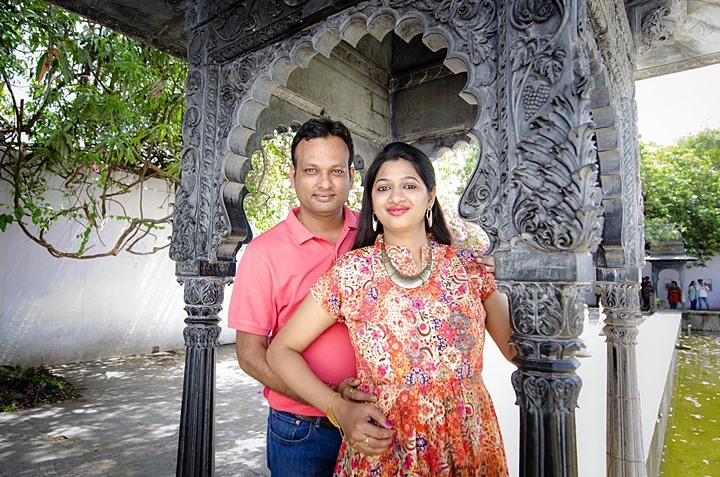 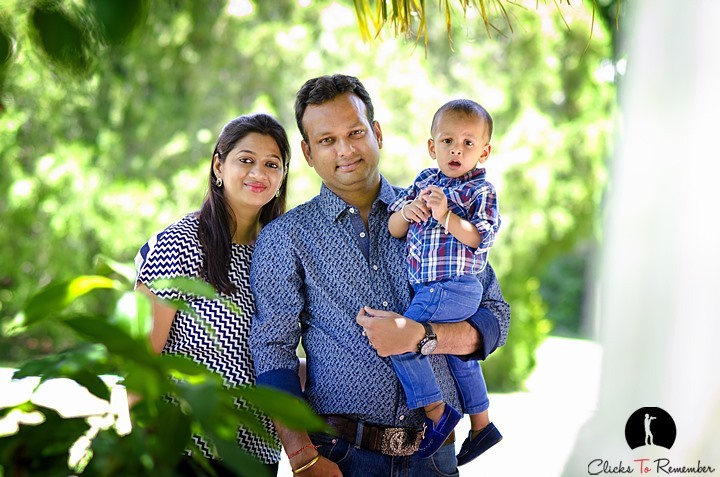 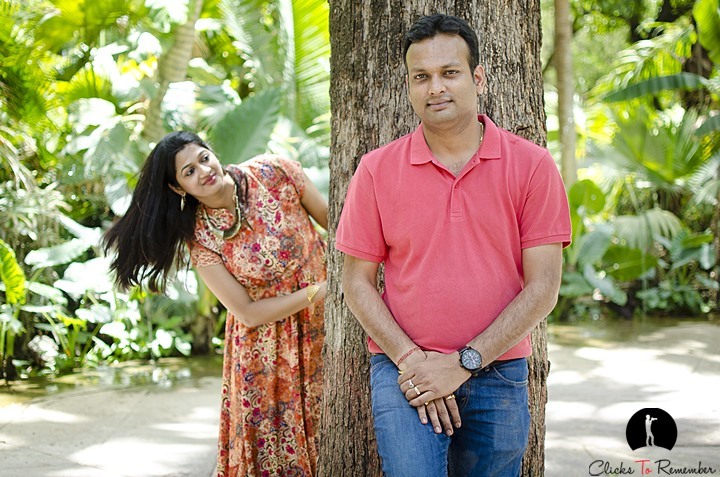 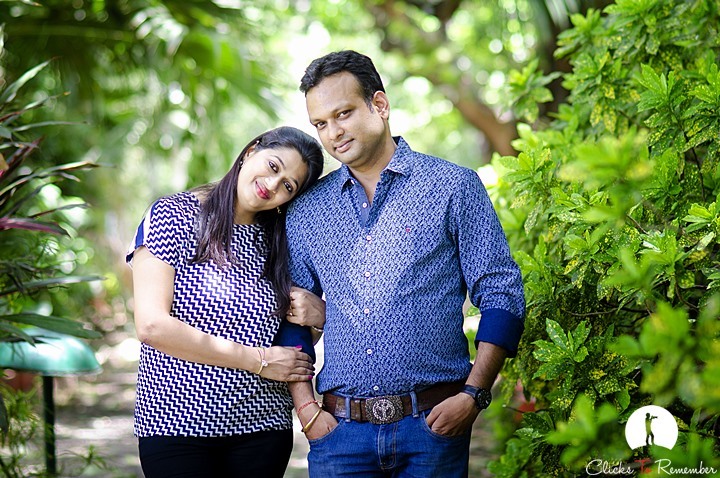 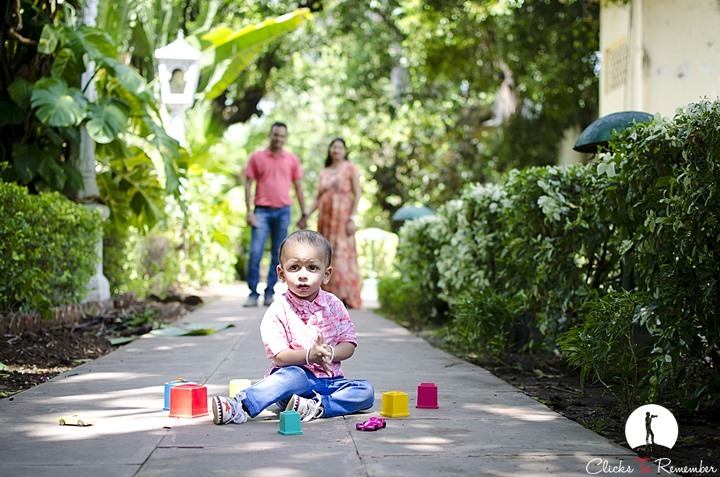 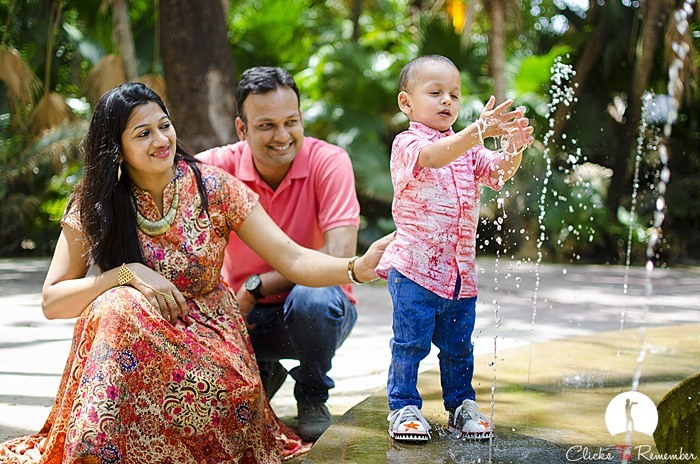 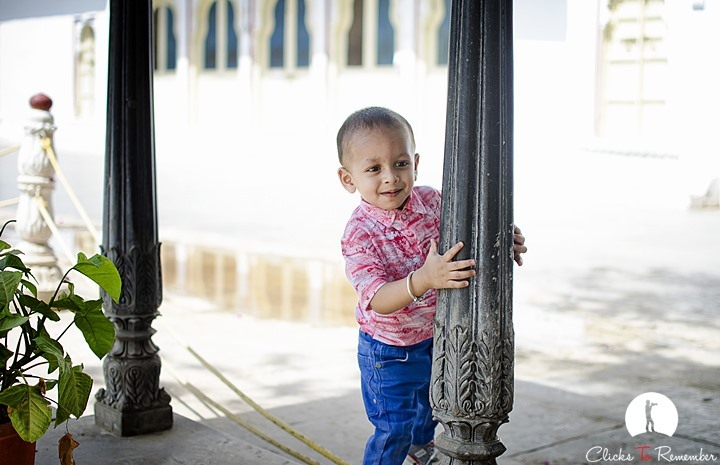 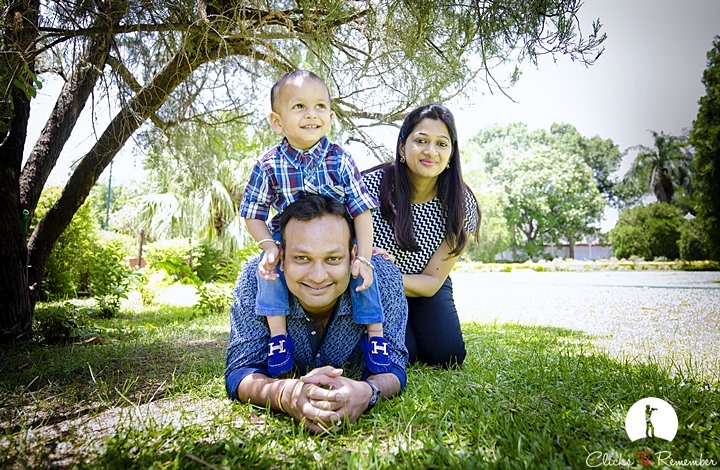 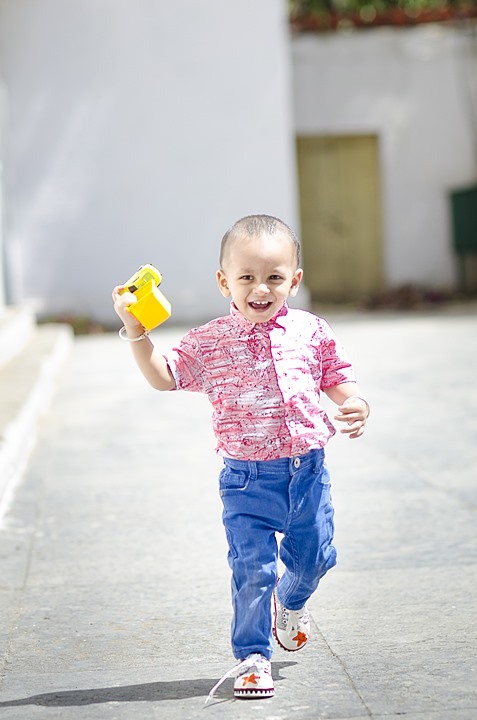 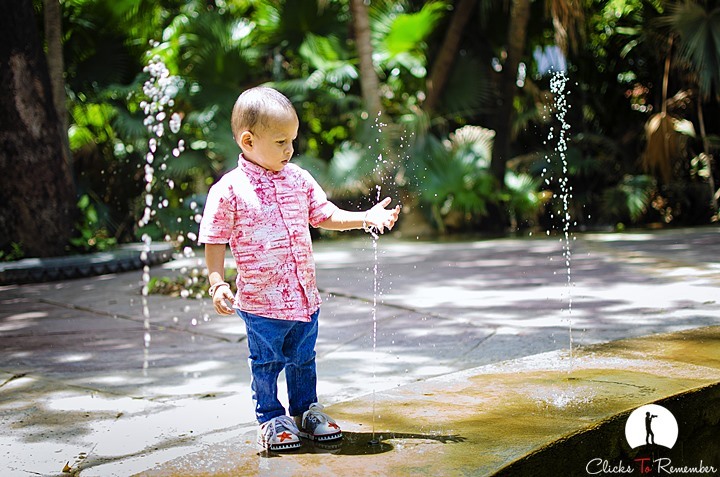 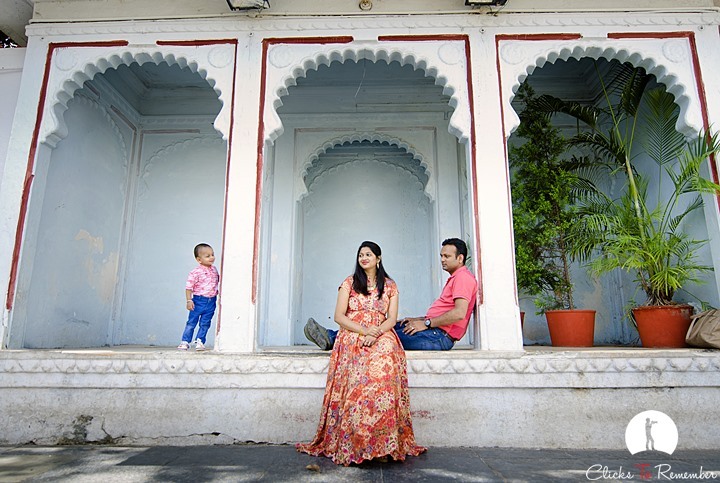 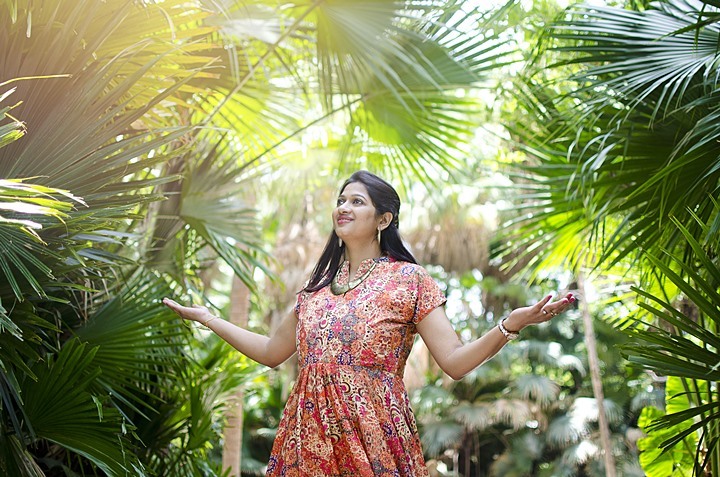 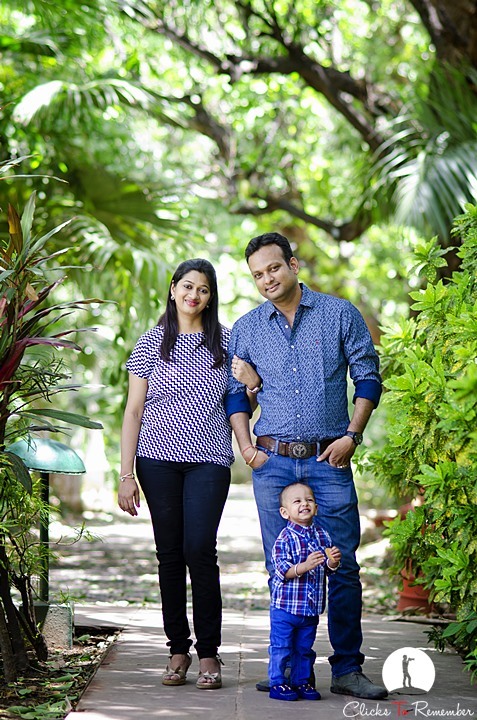 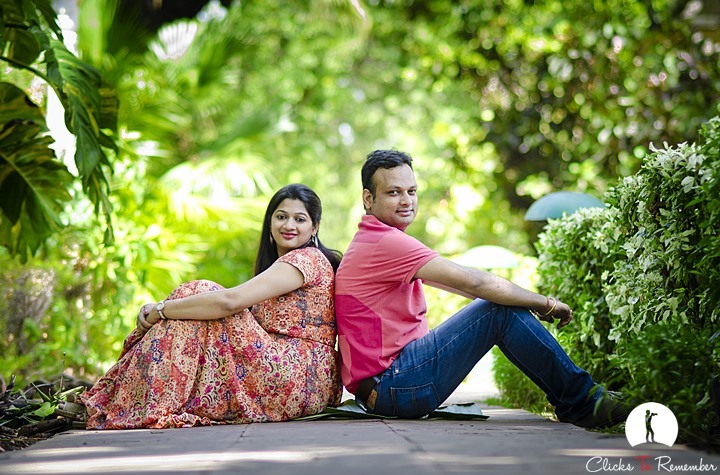 Here are some selected photos of a family from Kolkata that visited Udaipur.